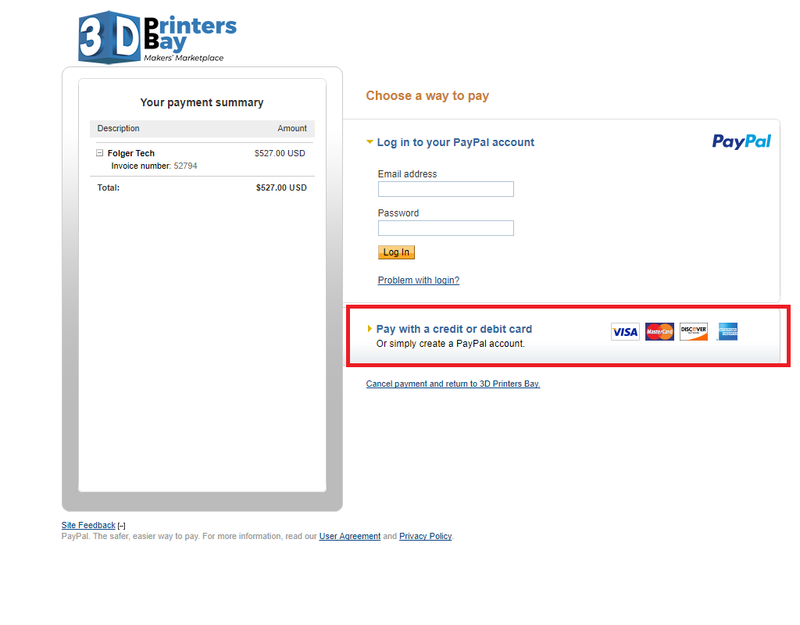 Step 1: Click the below highlighted option which is the option for making guest payment without need of PayPal account. Step4: Password fields will be disappeared after unchecking the "Save this information.." option. Now proceed to Click "Review and continue"